A Northeast Ohio winter can mean a lot of snow. 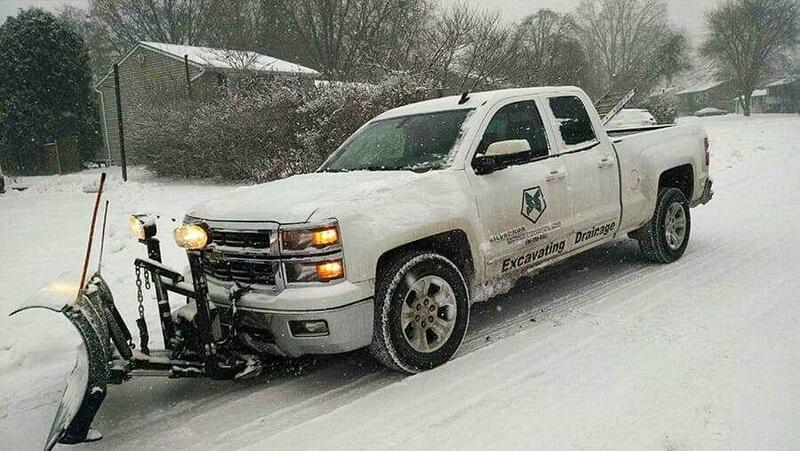 Keep your family safe and your driveway clear with SouthSide Excavating’s snow removal service in Mahoning County, Trumbull County, and across snowy Northeast Ohio. We offer full residential plowing services, including driveways, walkways and access ways. We also provide salt and salt alternatives to keep access safe and passable in the event of ice buildup. Our professional services are available by contract or by push, for those unexpected big snowfalls or those times when you may be away and unable to clear your property. Contact us for details on seasonal contracts and how we can help you clear that snow and ice.